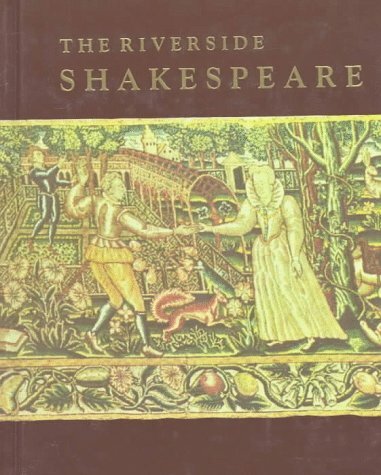 Home > Books > The Riverside Shakespeare. 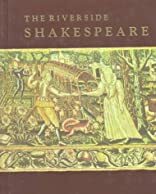 The Second Edition of this complete collection of Shakespeare's plays and poems features two essays on recent criticism and productions, fully updated textual notes, a photographic insert of recent productions, and two works recently attributed to Shakespeare. The authors of the essays on recent criticism and productions are Heather DuBrow, University of Wisconsin at Madison, and William Liston, Ball State University, respectively.